New data from AMSTAT shows year-on-year decreases for pre-owned private jet transactions. 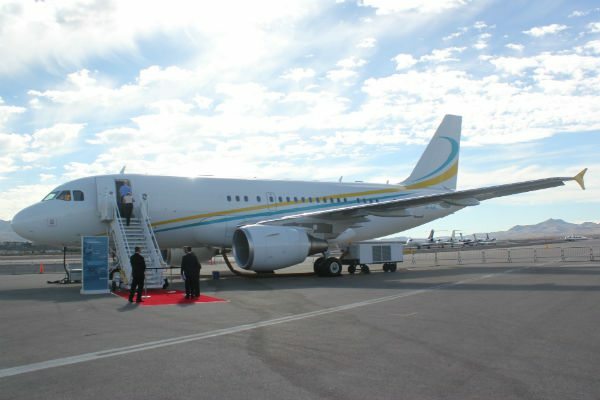 Heavy jets, such as the Airbus ACJ319, are seeing large increase in average asking prices. In the first three months of 2014, some 468 pre-owned business jets were sold in what has been described by AMSTAT, the leading provider of corporate aviation fleet and operator data, as a “mediocre” quarter. All three of these segments saw percentage decreases of up to 0.9 per cent, when compared to the number of sales in the previous quarter, and up to 0.4 per cent, when compared to the first quarter of 2013. AMSTAT also counted a total of 2,355 business jets listed for sale (11.7 per cent of the fleet) in Q1, which was 1.1 per cent down on the previous year.